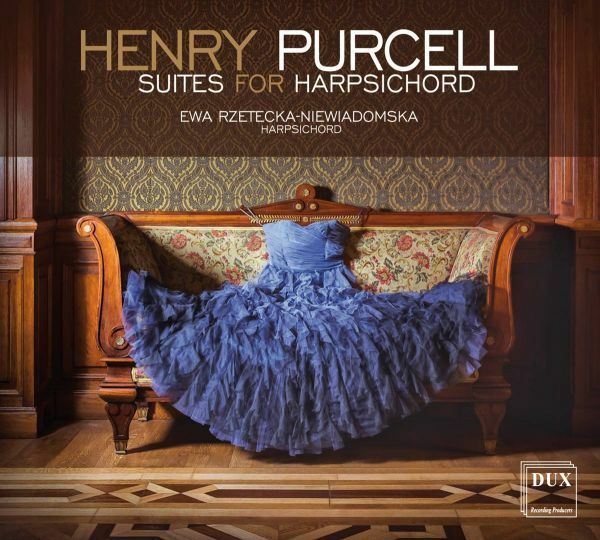 Henry Purcell Suites for Harpsichord - Good start for polish music. The music of the English Virginalists (virginal is a smaller variety of harpsichord) dating back to the turn of the 16th and 17th centuries served as an inspiration for the French harpsichord style, which, after several years, returned to Great Britain, already as French music. It was adopted in such a mature form by the most outstanding composer born in England. Henry Purcell, conscious of the music’s sources, enriched it with subsequent references to native musical traditions and with his own original compositional technique. The extremely meticulous interpretations of eight harpsichord suites by Purcell, performed by Ewa Rzetecka-Niewiadomska, convincingly confirm the artistry and aesthetic value of these compositions, plenty of charm and stylistic treats, which, however, due to extra-musical reasons, are on the margin of the mainstream of the history of music.